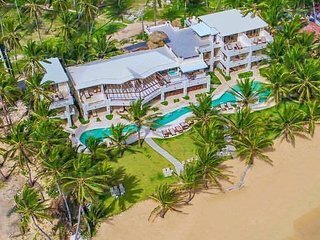 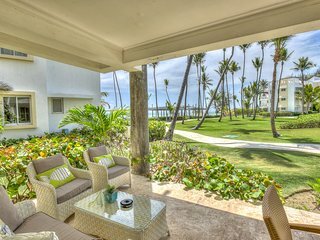 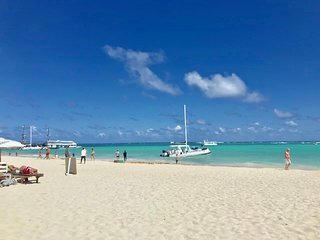 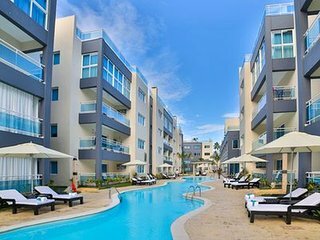 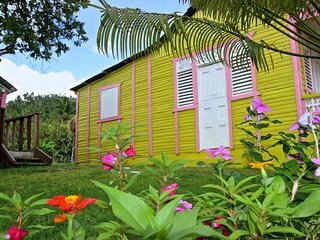 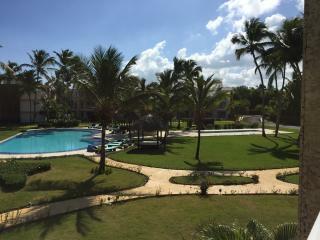 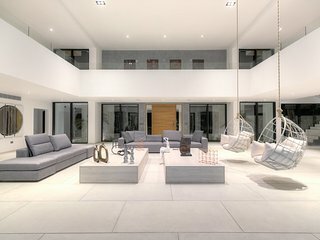 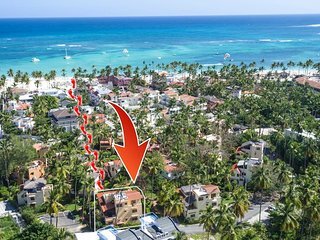 Stunning property right on Punta Cana's most beautiful beach! 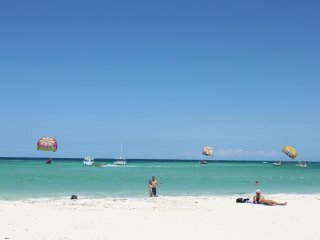 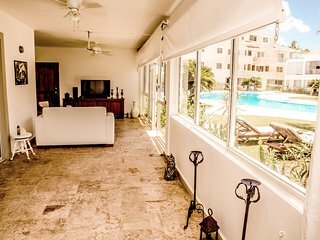 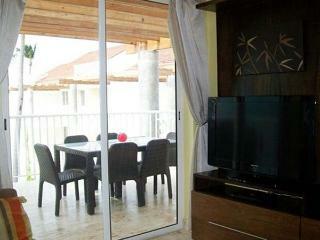 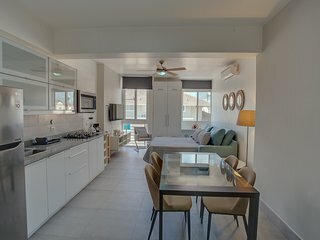 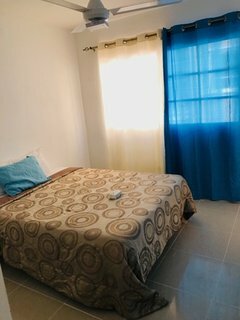 VIP Pool Apartment WiFi Cleaning "Larimar"
One private Room in Perfect Apartment close to the Beach! 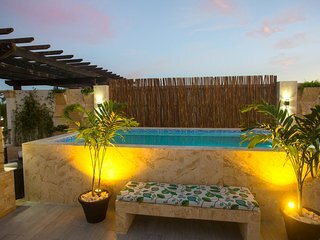 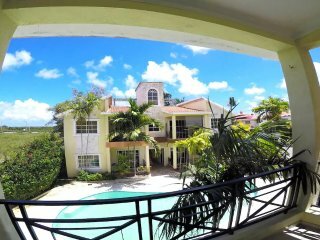 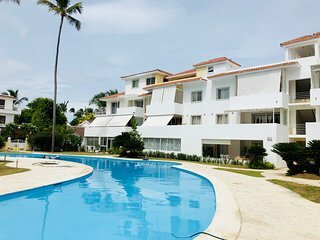 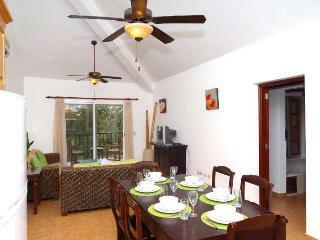 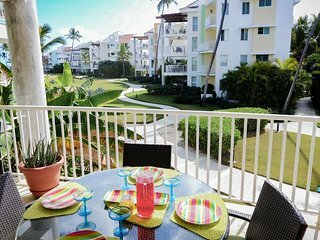 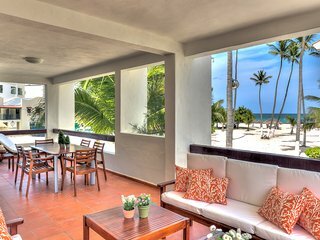 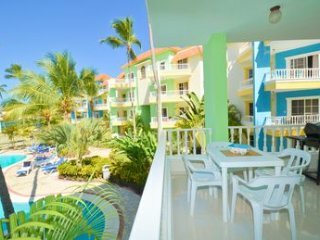 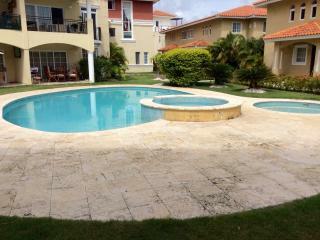 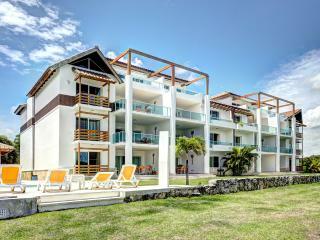 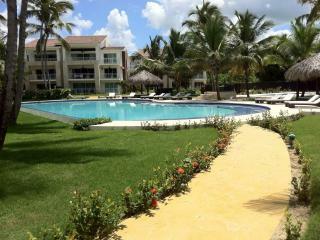 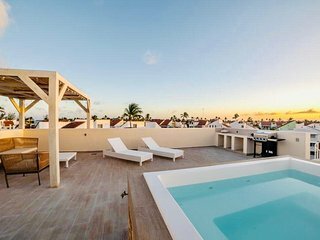 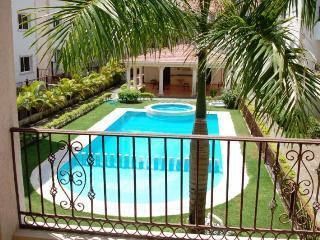 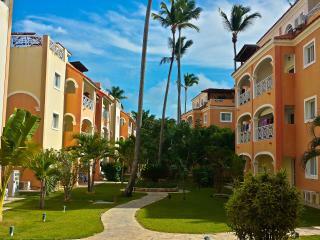 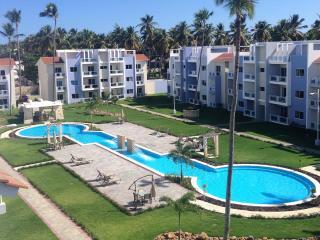 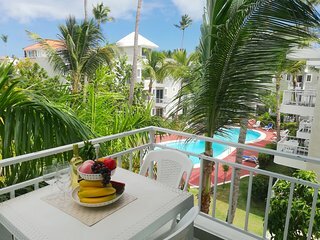 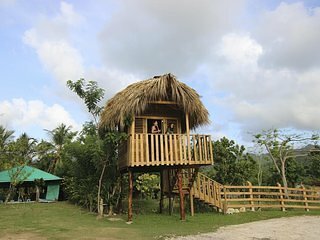 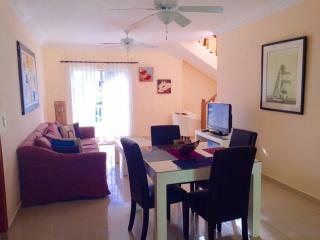 DELUXE A1 LOS CORALES BEACH, 2 BR, POOL, GROUND FLOOR & PATIO!